It’s been six months since Hurricane Florence made landfall in the Wilmington area, and John Pike and his family are still not living in their home. The house, in the Cross Creek community in Hampstead, was considered a total loss by the Small Business Administration, Pike said. The family found a temporary place to live but still must make mortgage payments. The home was flooded with about 6-8 feet of water and was not covered by flood insurance because Pike said he was told it was not needed. 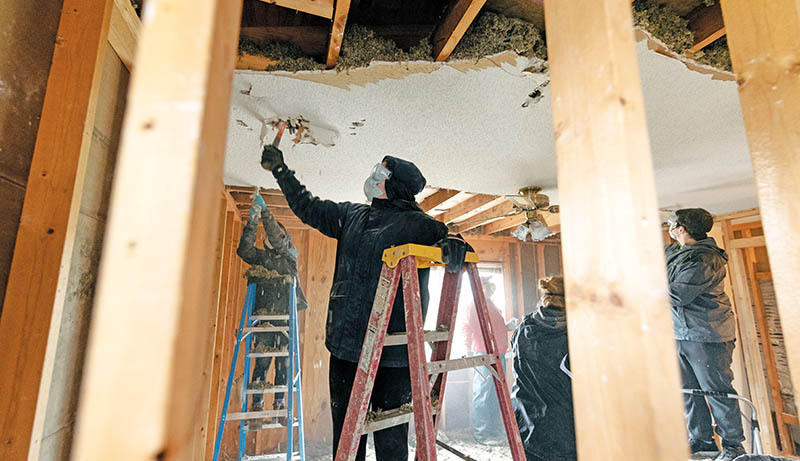 While Pike expects to know what will happen to his home in a year or longer, he has been encouraged by the unity and help from those around him.